The Russian cybersecurity firm Kaspersky Labs in a blog post disclosed that they detected a new advanced persistent threat (APT) campaign that compromised system updates to install a malicious backdoor on ASUS laptops and desktops of over 1 million users in what is known as a supply chain attack. Apparently, the hackers behind the APT operation dubbed ‘ShadowHammer’ modified the ASUS Live Update Utility – a pre-installed utility in most new ASUS computers – which delivers BIOS, UEFI, and software updates to ASUS laptops and desktops. 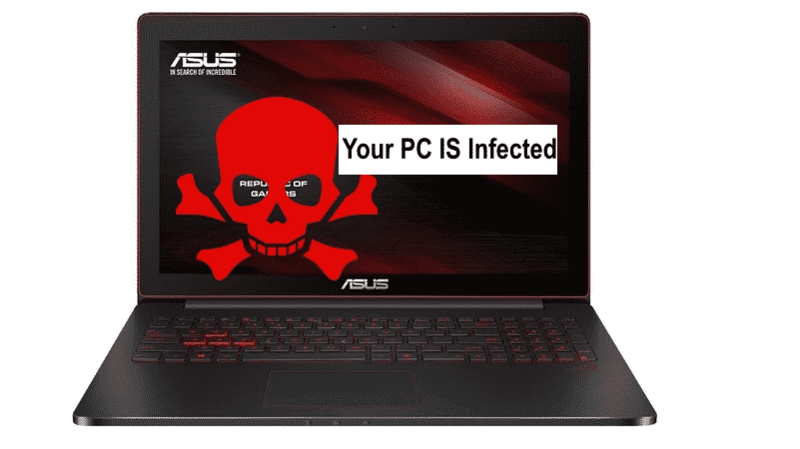 The hackers injected a backdoor in the ASUS Live Update Utility between June and November last year, which was discovered by Kaspersky researchers in January 2019. Kaspersky Labs estimate that the backdoored version of ASUS Live Update was downloaded and installed by more than 57,000 Kaspersky users, but it was distributed to around 1 million people. “The trojanized utility was signed with a legitimate certificate and was hosted on the official ASUS server dedicated to updates, and that allowed it to stay undetected for a long time. The criminals even made sure the file size of the malicious utility stayed the same as that of the original one,” Kaspersky Labs said in the blog post. A search for similar malware by Kaspersky researchers found that another three vendors based in Asia too were infected with the same backdoor software. Kaspersky contacted ASUS on January 31 to inform them about the supply chain attack targeting the ASUS Live Update utility, and its investigation is ongoing. They also informed the other three unnamed vendors about the attacks. Kaspersky Lab will be presenting full findings on Operation ShadowHammer at Security Analyst Summit 2019 scheduled to be held in Singapore from April 9 to April 11.